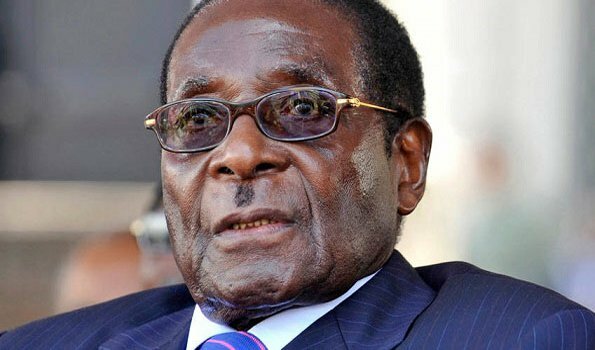 Zimbabweans seems not to swiftly forget their ex-president Robert Mugabe as on Tuesday, President Emmerson Mnangagwa declared today, Wednesday, 21 February as Robert Mugabe youth day and a public holiday. The ex-Zimbabwe’s president who ruled the country for 37 years before he was forced out by the military late last year will today turn 94 years. According to reports, young members in the ruling ZANU-PF had at height of Mugabe`s rule demanded for the declaration of February 21 as national public holiday in celebration of the birthday of the former freedom fighter. The day was previously commemorated as the 21st February movement by the principles and ideals of the former president.